Mediaweek editor James Manning looks at the second radio ratings survey for 2018 in the Melbourne market. Another strong survey with the breakfast team in Bali as the results filtered through. 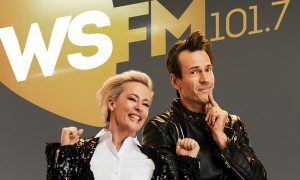 Hughesy and Kate have pushed the drive share higher in the wake of Hamish and Andy – up 0.7 to 13.4%. Fox has blitzed all the key demos taking top spot in all – 18-24 on 30.2%, 25-39 on 17.7% and 40-54 on 12.3%. The station has remained in double figures while breakfast has pushed above 8%, where it is #2 FM behind only Fox. smoothfm narrowly lost FM leadership to Gold 55-54. Stunning result for a station with breakfast in limbo and a drive show that continues to offer an all-music alternative. The highpoint is afternoon which lifted 0.5 to 12.9% while drive lifted 1.2 to 9.3%. Gold knocked off smoothfm to be #1 55-64. Breakfast slipped from #2 to #3 FM with a dip of 0.4 to 8.0%. Morning and afternoon continue under 6% while drive with Kate, Tim and Marty lifts share to 9.3% where it is equal #2 FM drive. Nova is #3 18-24 and 25-39. Eddie McGuire admitted on survey morning he was not happy with this result and he will set about addressing what’s gone wrong. Breakfast hasn’t been under 7% in over two years. Mick Coin giveaways haven’t lifted Kennedy Molloy in drive where share was down 1.3 to 7.4% where they trail in the FM drive club. 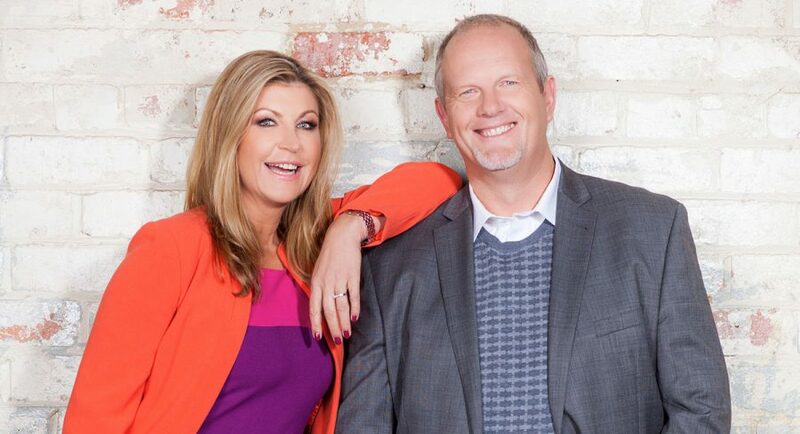 Triple M has lifted to equal #2 FM 40-54 with Gold. Still too early to call on the new breakfast show, but teetering on 5.0% is no fun. 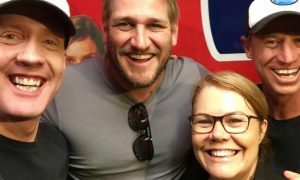 KIIS breakfast was only ever under 5% once in the past two years. Will and Woody now outrate Kennedy Molloy in drive, but that still ranks them #5 out of six FM shows. Station demos are good with KIIS now #2 18-24 outrating Nova. The numbers were up across the board after last month’s shocker. Gerard Whateley is still early days in morning but the needle is yet to move significantly as he builds a new audience. If things got any worse for the station it would be an asterisk for breakfast. Tony Leonard and his colleagues should soon become the station’s best performing daypart given the rest of the station is largely networked.